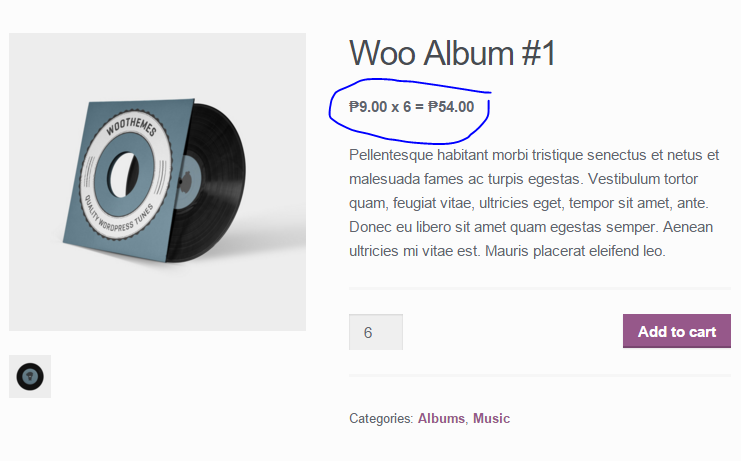 An extension to WooCommerce that will preview price total when quantity changes. Very precise. Unlike other plugin that miscalculate the price when you select other variations. Easy to use. You just have to upload the plugin and activate it. You can also change the html output easily so that it reflects your website’s style. 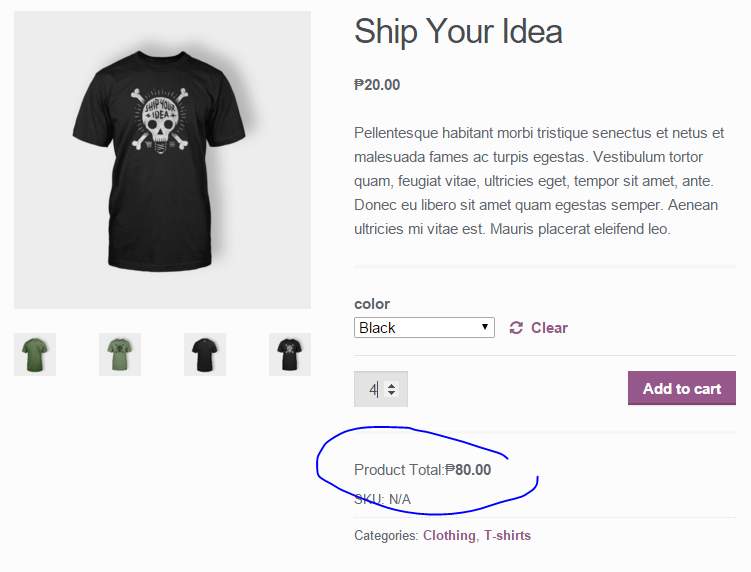 While viewing product page, when changing the quantity value, a quantity times price is displayed. It works with simple and variable products. If you need this to work on other product types, let me know. No further configuration needed. You just have to upload the plugin and activate it. This plugin follows the WooCommerce Currency Options Settings. This plugin has one template named price-preview.php. 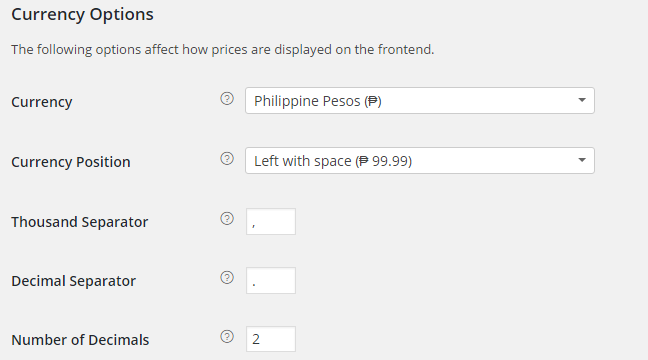 This template uses the Currency Options to display the desired price format. 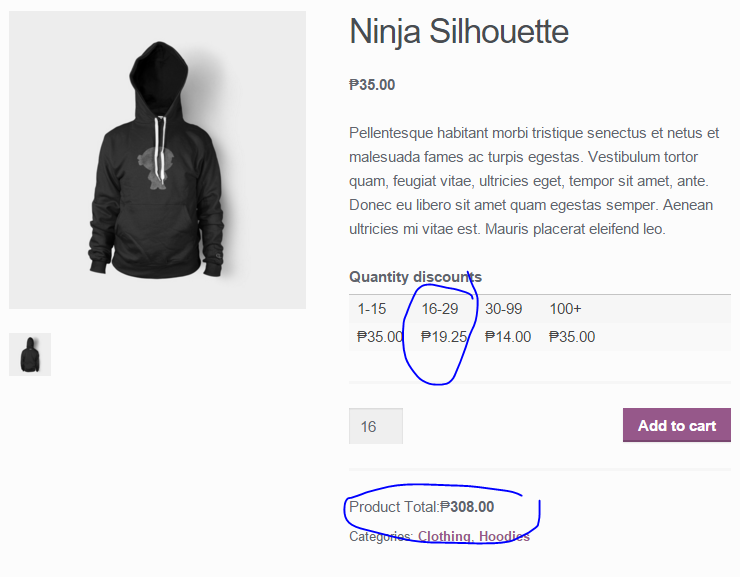 You can copy this to yourtheme/woocommerce/ppqp/price-preview.php to override this template. Works with WooCommerce Dynamic Pricing & Discounts version 2.0+ and older version.